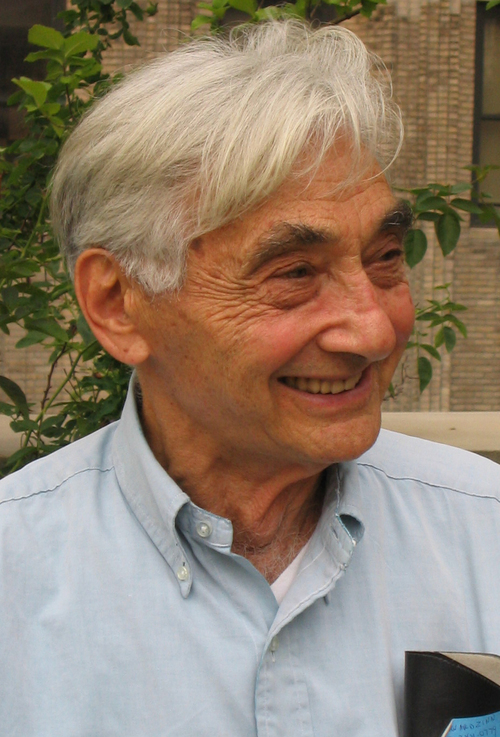 Howard Zinn began work on his first book for his friends at Seven Stories Press in 1996, a big volume collecting all his shorter writings organized by subject. The themes he chose reflected his lifelong concerns: war, history, law, class, means and ends, and race. 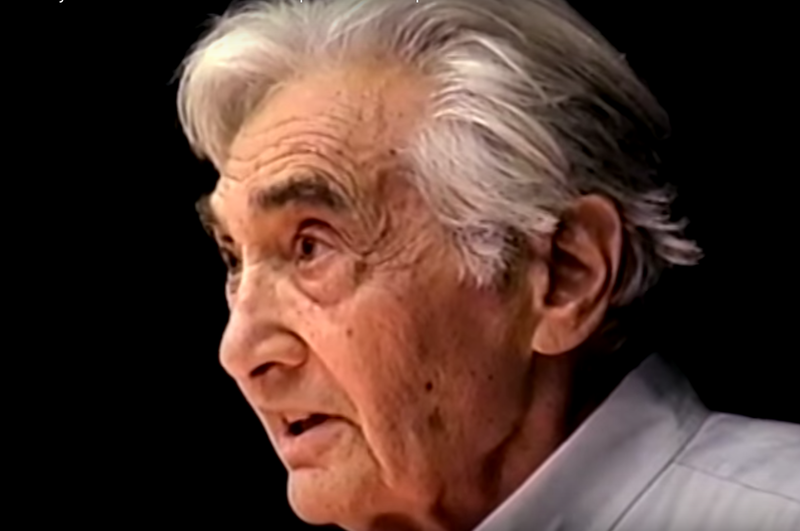 Throughout his life Zinn had returned again and again to these subjects, continually probing and questioning yet rarely reversing his convictions or the vision that informed them. The result was The Zinn Reader. Five years later, starting with Howard Zinn on History, updated editions of sections of that mammoth tome were published in inexpensive stand-alone editions. This second edition of Howard Zinn on History brings together twenty-seven short writings on activism, electoral politics, the Holocaust, Marxism, the Iraq War, and the role of the historian, as well as portraits of Eugene Debs, John Reed, and Jack London, effectively showing how Zinn's approach to history evolved over nearly half a century, and at the same time sharing his fundamental thinking that social movements—people getting together for peace and social justice—can change the course of history. That core belief never changed. Chosen by Zinn himself as the shorter writings on history he believed to have enduring value—originally appearing in newspapers such as the Boston Globe and the New York Times; in magazines such as Z, the New Left, the Progressive, and the Nation; and in his book Failure to Quit—these essays appear here as examples of the kind of passionate engagement he believed all historians, and indeed all citizens of whatever profession, need to have, standing in sharp contrast to the notion of "objective" or "neutral history" espoused by some.